One of the most exciting things about moving into a new apartment is decorating. From unique color combinations to versatile pieces, showcasing your personality through decor is what makes it a home. In a smaller space, such as a studio or a one-bedroom apartment, you have to be extra particular about what goes where to avoid clutter. 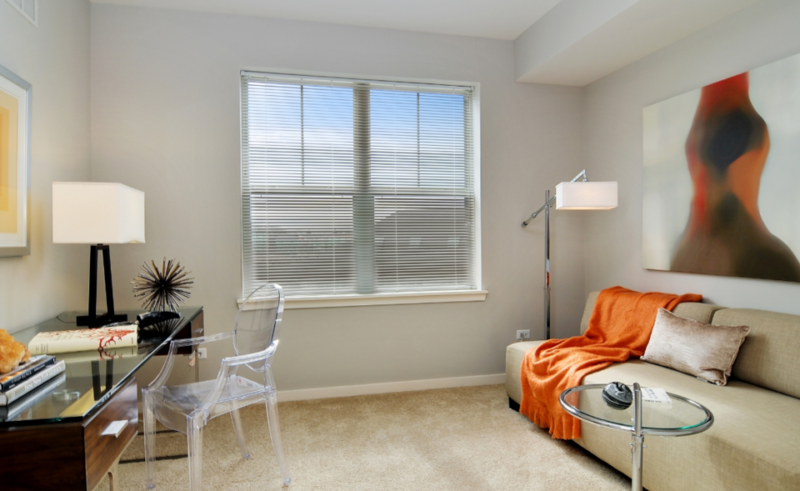 Regardless of your lifestyle or decor preferences, we offer a variety of one-bedroom floor plans to cater to your needs. 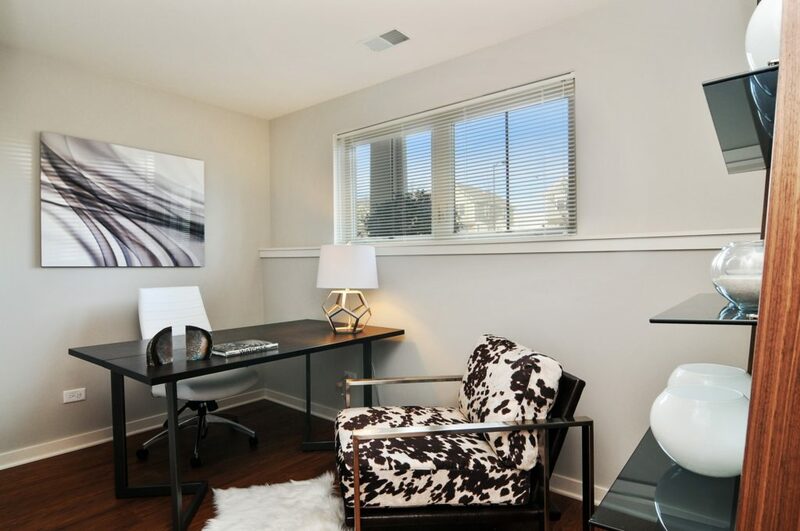 Take a look of some of them below, as we highlight decor tips from the communities who won the Lincoln Legendaries Award for Best One Bedroom Model. This national awards program recognizes and celebrates communities across our expansive portfolio. See why these model one-bedroom apartments are “legendary” and get a few ideas for your space, too! Opt for a larger piece of art to fill an expansive wall instead of small pieces, which will result in leaving the space feeling cluttered. Larger pieces can add a graphic focal point to the room, as well as act as a single source of color to help inspire different accessories to personalize the room. 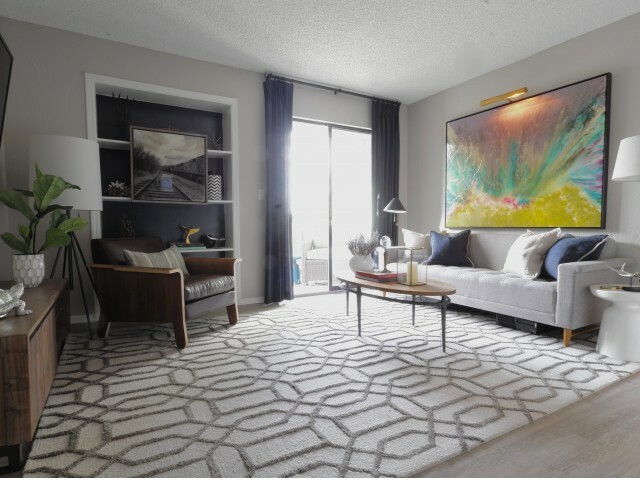 If you’re in the market for more unique furniture instead of artwork to really make a room pop, opt for glass or acrylic furniture. The clear pieces will create the illusion of more space while still being functional. Save valuable space and unnecessary piles with vertical storage options such as shelves and standing cabinets. Tall and narrow options allow you to get the most storage out of a small amount of space. In the kitchen, use a standing utensil holder to avoid cluttered drawers or hanging organizers in the bedroom closet to steer clear of rows of shoes and boxes under the bed. 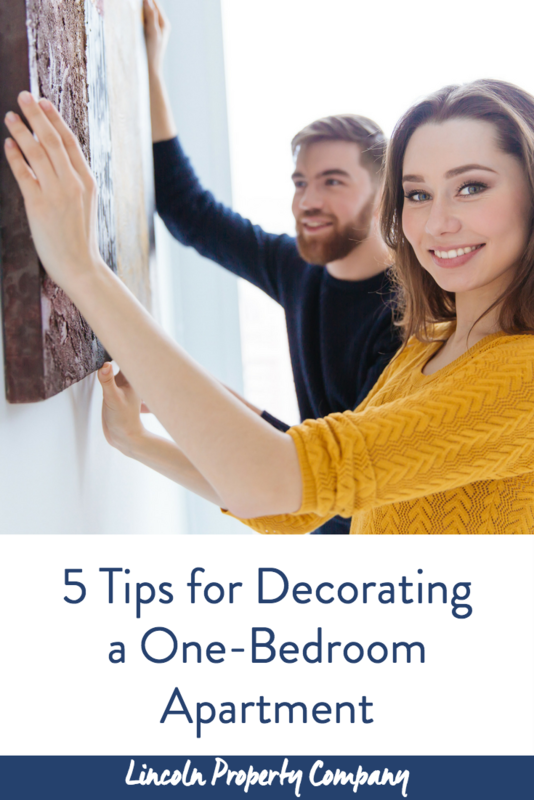 Create the illusion of a larger apartment by giving each room a distinct, unique decor scheme. Opt for light colors, such as beige and eggshell, in the living room with dim lighting for a relaxed feel, while going bold and bright in the bathroom to liven up the space. Dividers, area rugs, and wall curtains are great ways to create the image of separate spaces if a wall is not present. Use pieces with rounded and curved edges to add some dimension to a box-shaped room. By incorporating a round end table or circular throw pillows, it takes away from looking monotone. Instead of going for a plain, rectangular mirror or frame, opt for a round statement piece. After living in the same place for a while, it’s natural for things to pile up. Set a date once or twice a year for organizing and re-evaluating your space. Going through old and new possessions allow for you to keep spaces clear and reveal new opportunities for updates and adding fresh decor. Living in a one bedroom apartment doesn’t mean you have to sacrifice style for the sake of functionality. If you’re interested in learning more about our apartment communities or decorating a smaller space, contact us today!